This Is What Happens When You Press This Point For 45 Seconds - The Result Is Unbelievable.. 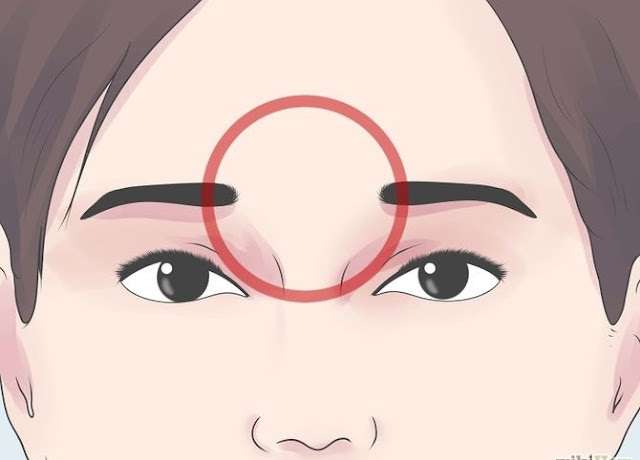 The Third Eye acupressure point (GV24.5) is good for calming your mind, improving memory, relieving stress, chronic fatigue, headaches, eye strain and insomnia. It also helps relieve sinus pain and congestion. This point is considered beneficial for spiritual and emotional imbalances as well.